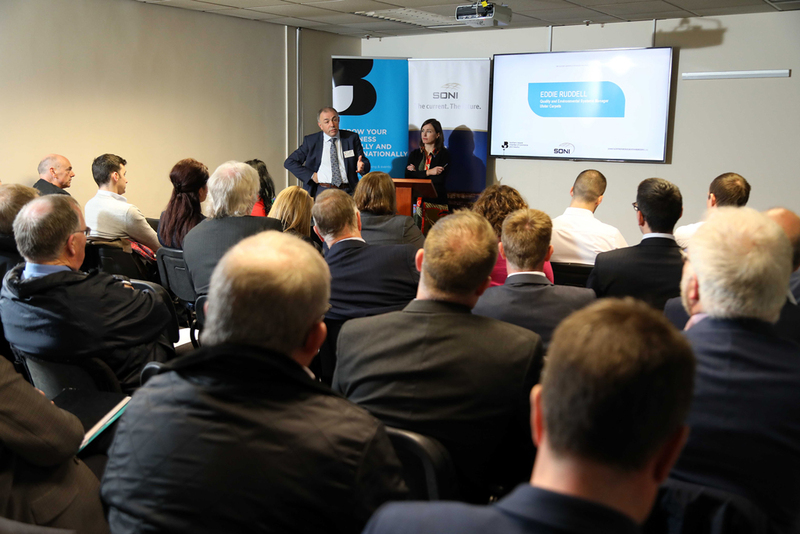 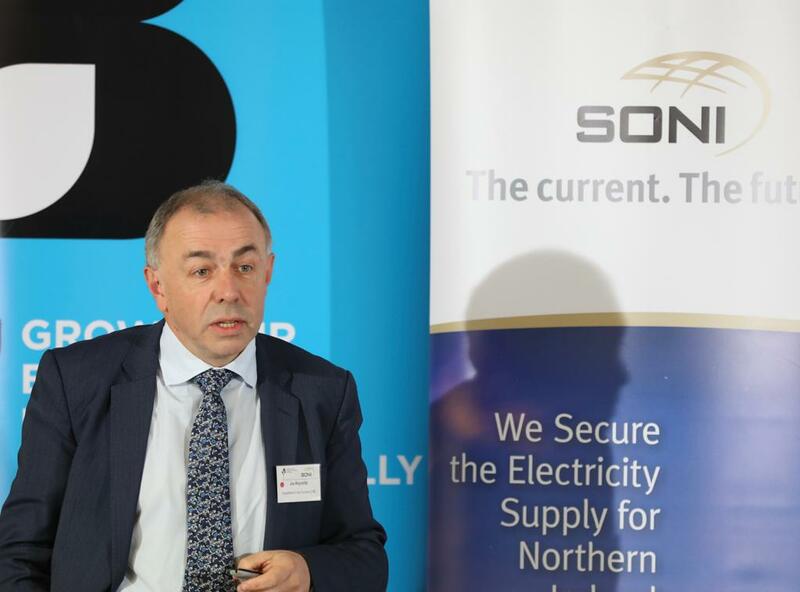 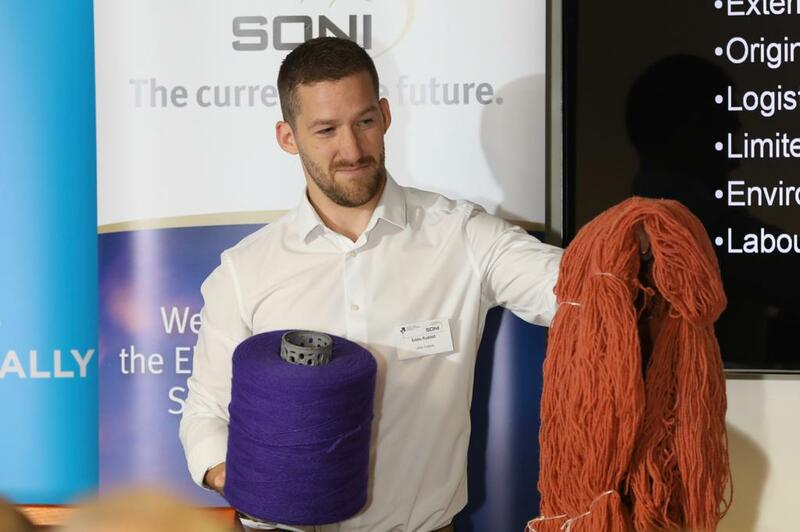 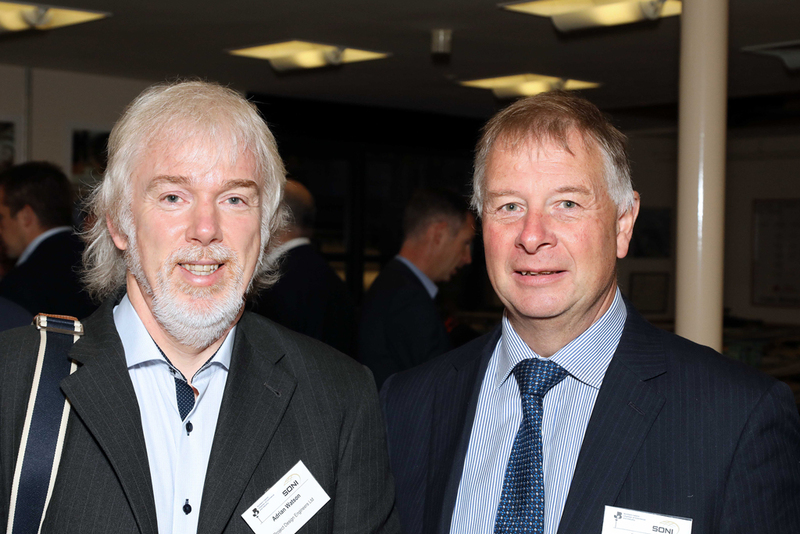 Ulster Carpets hosted the NI Chamber and SONI Energy Forum at our Portadown headquarters on Tuesday 25 September 2018. 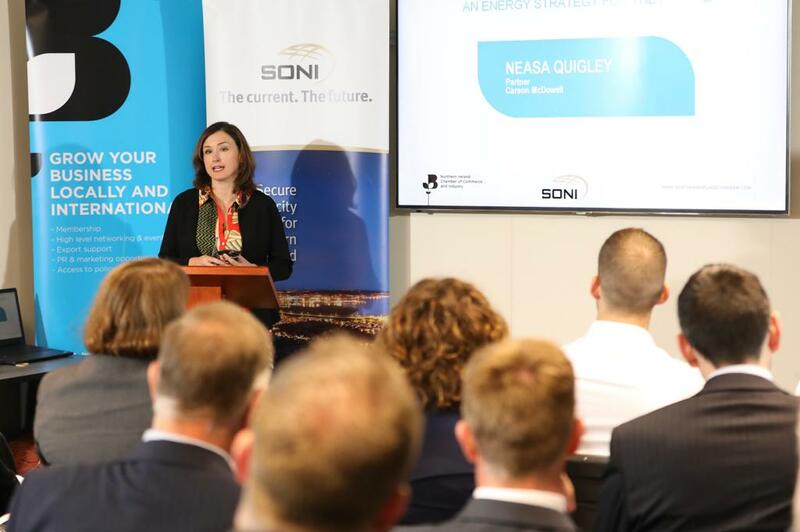 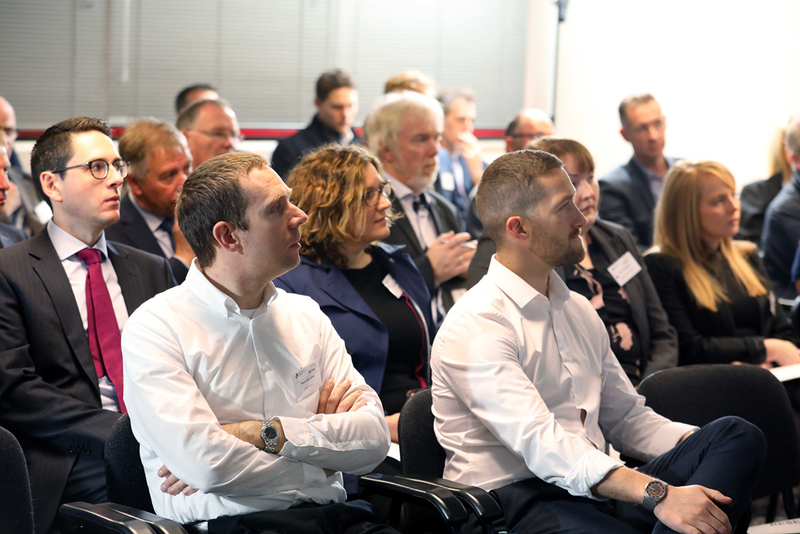 Over 60 members of the business community joined the event to discuss future energy policy, with speakers Neasa Quigley, Partner at Carson McDowell, Joe Reynolds, Energy Strategy at the Department for the Economy, and Eddie Ruddell, Quality and Environmental Systems Manager at Ulster Carpets. 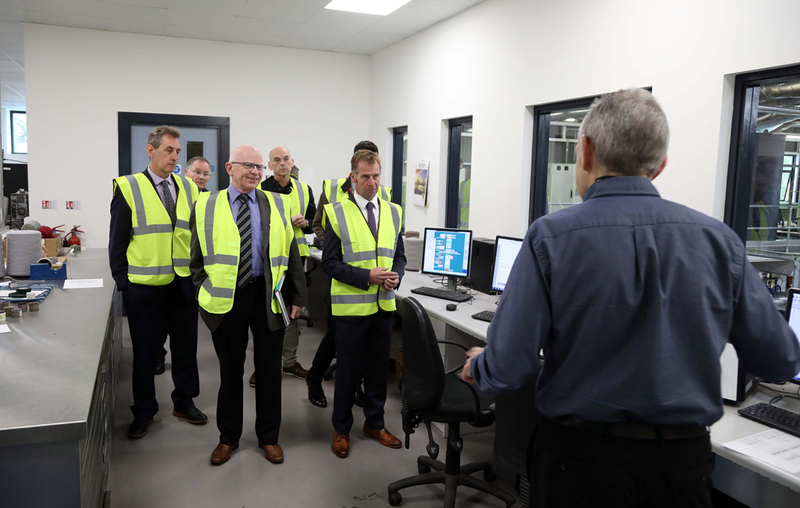 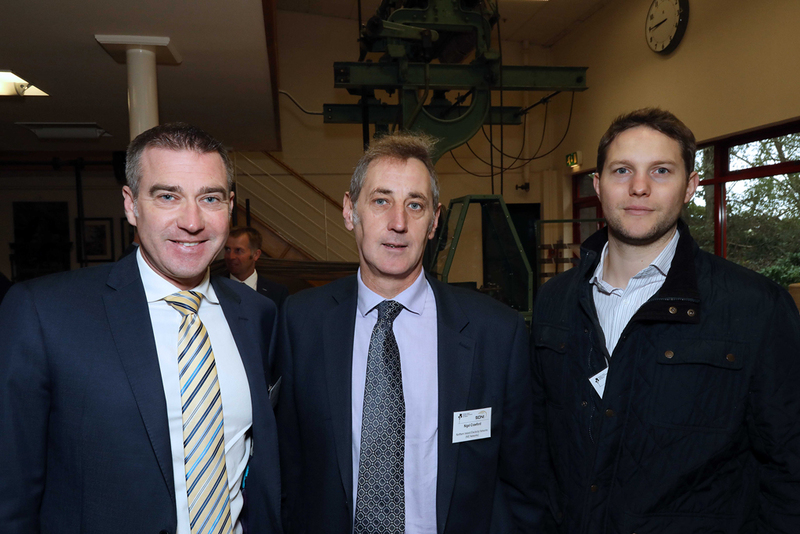 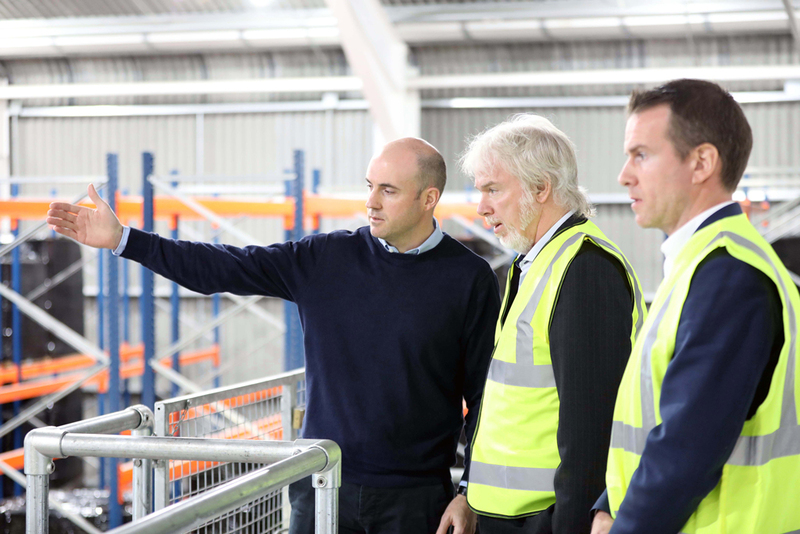 At the event Eddie outlined how the new Dyehouse and Energy Centre has brought energy efficiencies, improved manufacturing capacity and reduced Ulster’s carbon footprint. 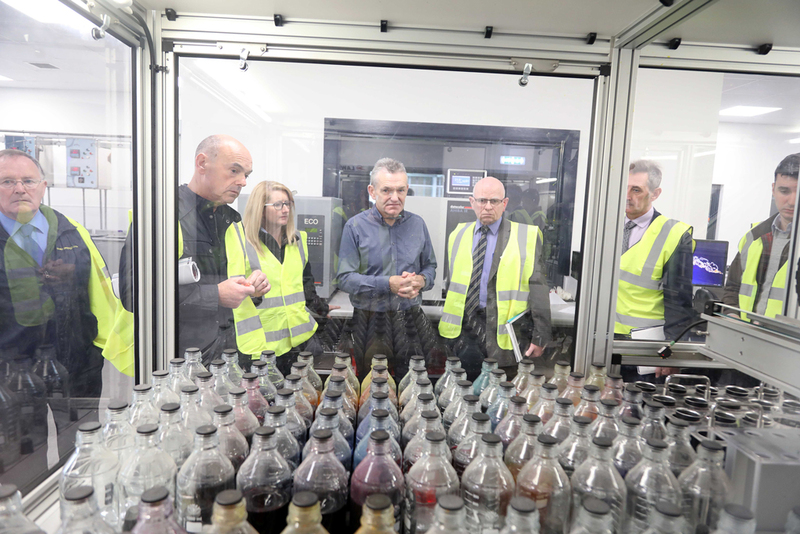 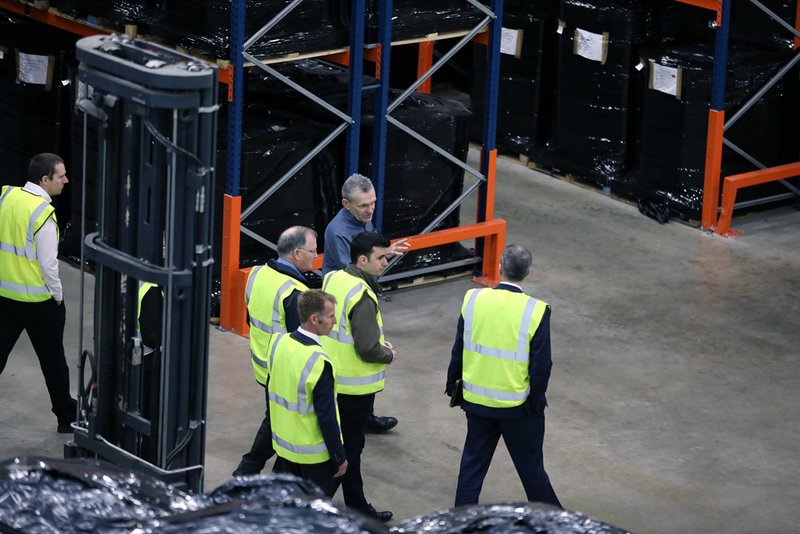 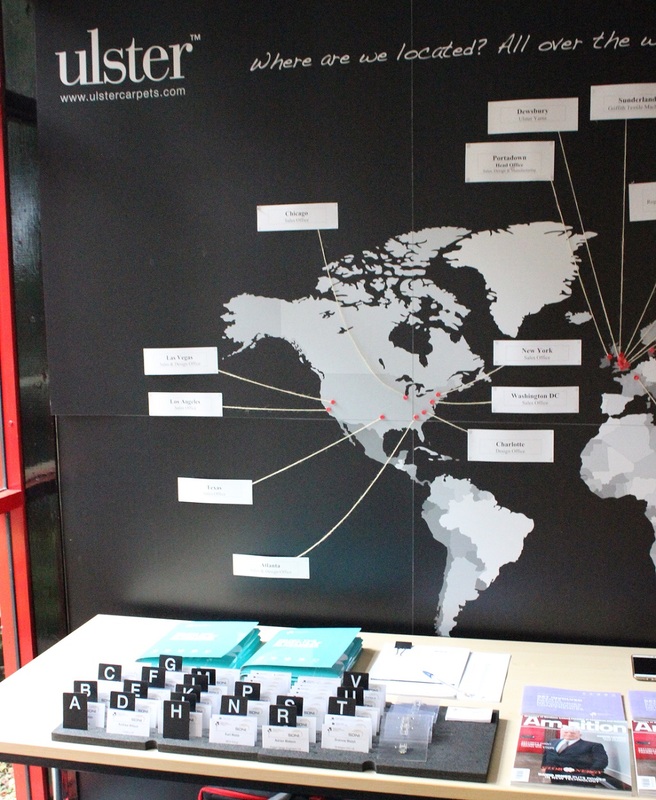 After the discussion delegates had the opportunity to tour the state of the art Dyehouse and Energy Centre. 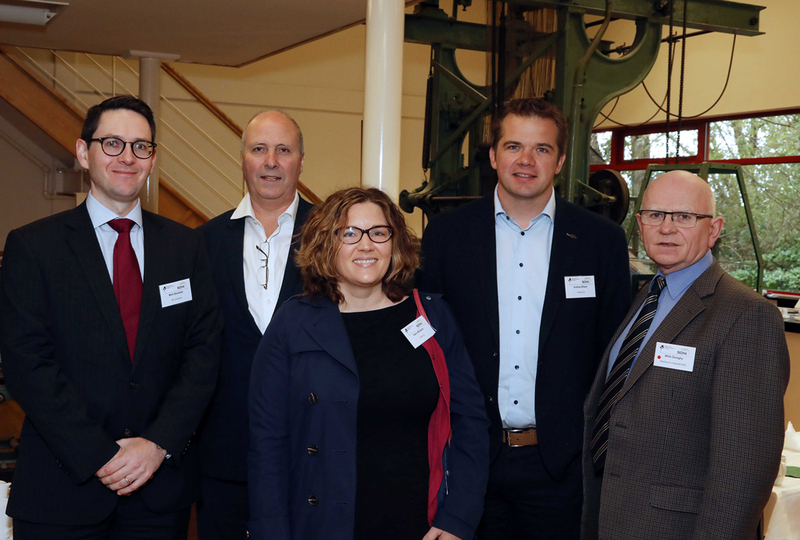 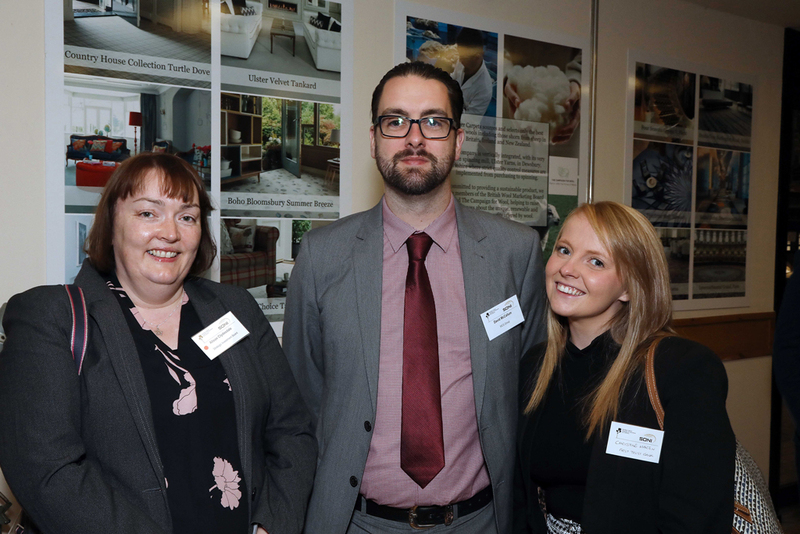 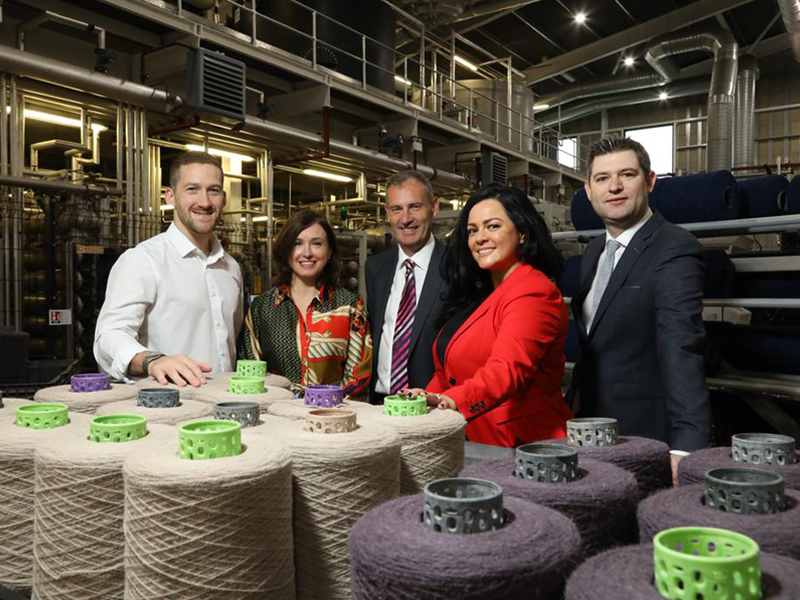 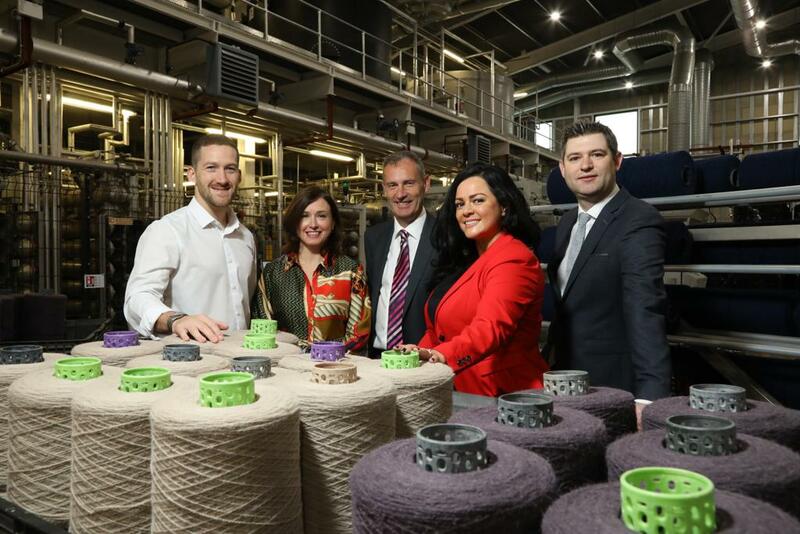 Pictured at the Ulster Carpets Dye House and Energy Centre are (L-R): Eddie Ruddell (Ulster Carpets); Neasa Quigley (Carson McDowell); Nick Coburn (Ulster Carpets); Natasha Sayee (SONI) and Chris Morrow (NI Chamber).